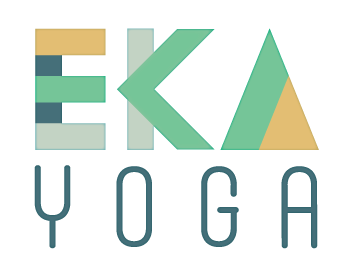 Start taking classes at Eka Yoga and other studios! Please make sure to bring your own water bottle, towel and yoga mat. If you happen to forget any of these items, you can always rent them at the studio for a small fee. Please be sure to arrive at least a few minutes early, as we do lock our door when we start our classes to ensure the safety of our students and their belongings. Enter through the Serana building on 5th Ave. and then the blue door to your right. Phenomenal way to start the day. Loved it. The quality of the design of these classes is really outstanding. Great class and instructor. Just wish the instructor would have us face the other wall so we aren’t looking at street traffic. Also the free parking in the back is just a handful of spots behind the studio, the entry is via the alley from Roy street. Rachel is my favorite instructor at Eka. I don't understand why they replaced her weekday evening classes with other mediocre instructors. Rachel is my favorite instructor at Eka. I don't understand why they removed her from a few weekday evening classes and replaced her with mediocre instructors. Maritza - thank you for a wonderful class! I learned so much and really appreciated your guidance.